“The Taoists call the science of how you develop strong energy flow or internal power neigong. Neigong has fifteen components:1. Breathing methods, from the simple to the more complex. 2. Feeling, moving, transforming, transmuting and connecting energy channels of the body. 3. 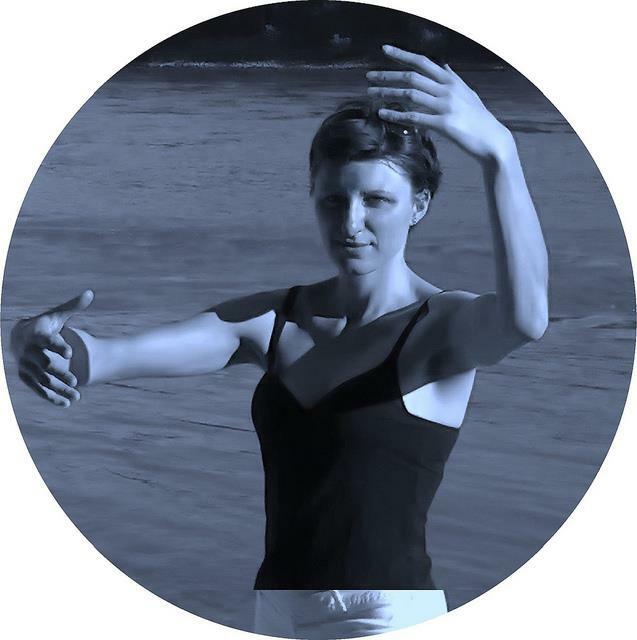 Precise body alignments to prevent the flow of chi from being blocked or dissipated. 4. Dissolving physical, emotional and spiritual blockages. 5. Moving energy through the acupuncture meridians and other secondary channels of the body, including the energy gates. 6. Bending and stretching the body, both from the inside and from the outside in. spine and brain as well as all the body’s subtle energy channels. 8. 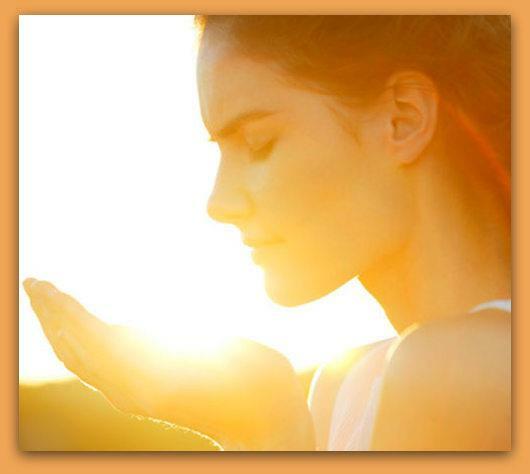 Manipulating the energy of the external aura outside the body. 9. Making circles and spirals of energy inside the body, controlling the spiraling energy currents of the body and moving chi in the body at will. 10. Absorbing energy into and projecting energy away from any part of the body. 11. Controlling all the energies of the spine. 12. Controlling the left and right energy channels of the body. 13. Controlling the central energy channel of the body. 14. Learning to develop the capabilities and all use of the body’s lower tantien. 14. Learning to develop the capabilities and uses of the body’s upper and middle tantiens. 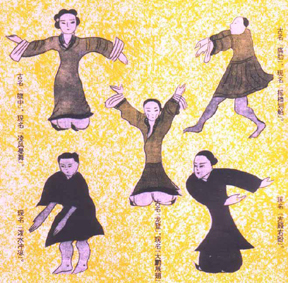 Chinese healing exercises are traditionally called Daoyin: 導引. Dao (Tao) means to regulate qi or vital energy by guiding its flow in the body. Yin means to limber up the body and limbs through physical movement. The term dao essentially means “to guide” or “to direct,” and appears originally in a political and cultural context in the sense of “leading” the people in a certain direction. The character consists of two parts, the word Dao for “Way, ” which is often also used in the sense of “to guide,” and the word cun for “inch,” which indicates a small distance. Guiding the qi in a concrete, physical way means thus that one makes a conscious effort to establish harmony with the Dao in the body, realizing the inherent polarity of yin and yang and aligning oneself with the cosmos. Their exact historical origins are uncertain, but they are certainly some thousands of years old. Both interpretations describe important aspects of the exercise, and do not contradict each other. The first describes the technique while the second refers to one goal of the exercise. Actually with daoyin we guide the qi and move our body in order to obtain a beneficial effect to our health.